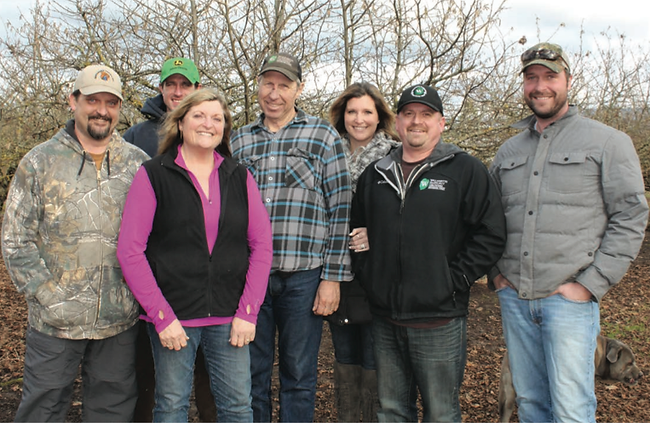 The Birkemeier family was featured in the July 2017 Pacific Nut Producer Magazine. Nice article! This entry was posted in Hazelnuts. Bookmark the permalink.